It seems like apps of board games has taken off like crazy. With several games like Onirim, Colt Express, Mysterium, and more coming to iOS and Android devices, board games are coming to a new audience, and they are portable. Ubongo from Thames and Kosmos is going to be free for three days this week, a great time to check it out. For a limited time only (April 28-30), the Ubongo game app, created by award-winning board game and educational toy manufacturer Thames & Kosmos, will be available for free download on both iTunes and Google Play app stores. With more than 2.5 million games sold worldwide, Ubongo is a fast-paced, addictive and easy-to-learn geometric puzzle game where players race against the timer and against each other to solve a puzzle of interlocking shapes. The faster you solve the puzzle, the more gems you get, and the player with the most valuable gem treasure after nine rounds of puzzle solving wins the game! The companion app features more than 400 engaging puzzles to solve as well. 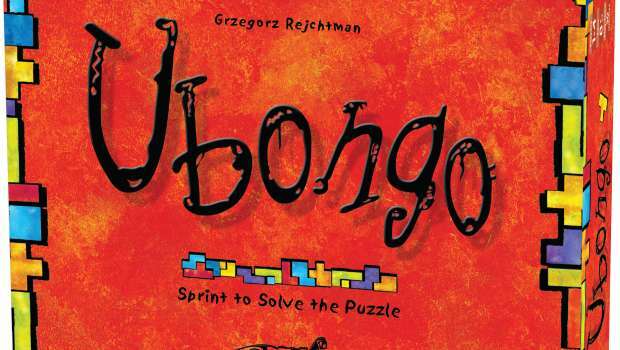 If you haven’t tried it yet but like puzzle-style games, then Ubongo is a great game to look at. Be sure to pick up the free app when it’s available!